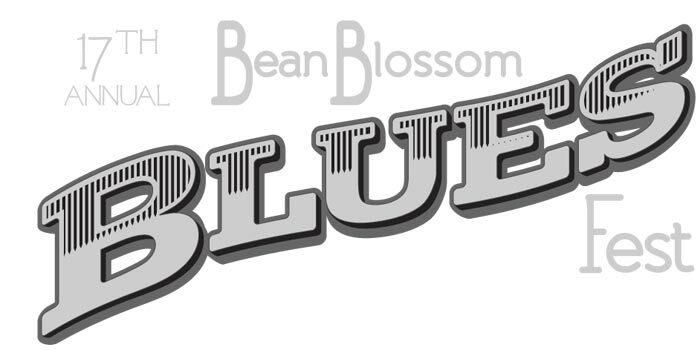 NASHVILLE — On Oct. 9-11 bikers, spectators, enthusiasts and everyone in between will be able to experience some of the best mountain biking in the Midwest. 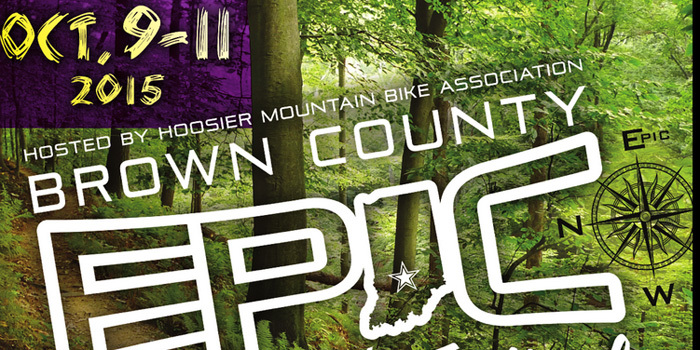 The Brown County Epic Mountain Bike Festival will be opening that weekend in the Brown County State Park, providing plenty of gorgeous scenery and mountain biking trails. 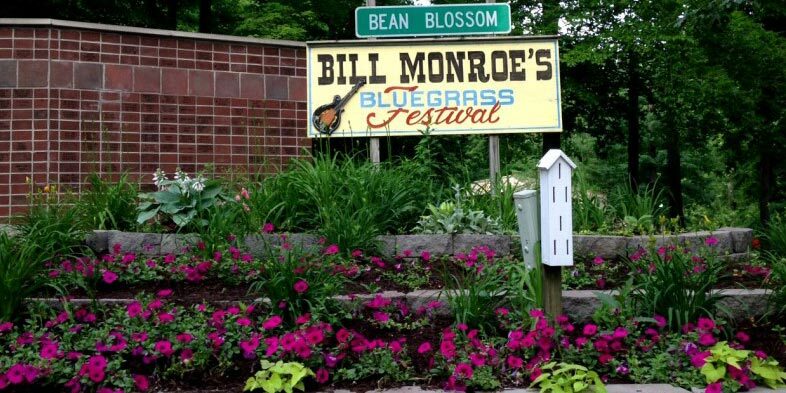 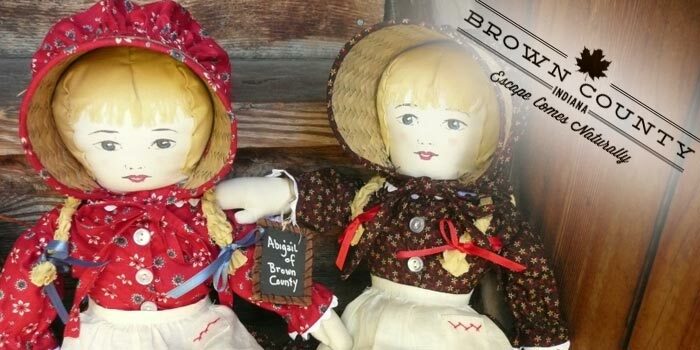 NASHVILLE — Bill Monroe’s Bluegrass Hall of Fame and Uncle Pen Days Festival returns to Brown County for its 41st year, Sept. 23-26. 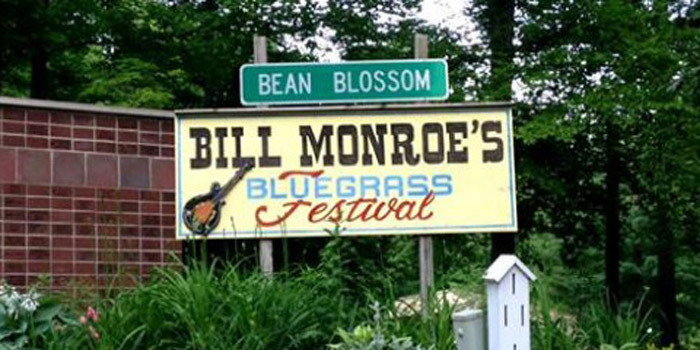 Taking place at the “home of bluegrass music” itself, this festival will feature four full days of entertainment, including over 33 bands, music and instrument workshops, around the clock jam sessions, camping, food and the induction of Raymond Fairchild into the Bluegrass Hall of Fame.